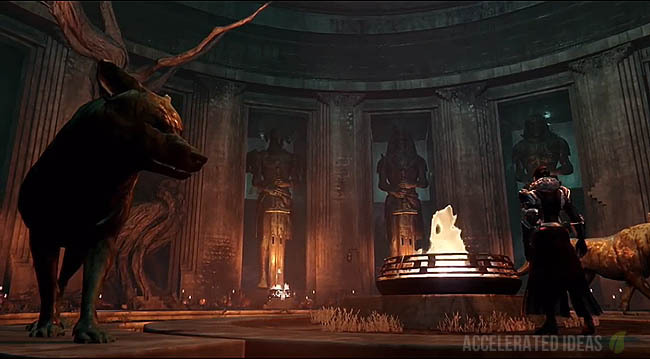 Artifacts have been subjected to a significant overhaul in Rise of Iron, progressing them from barely useful stat boosters to full on game changers. In this post I'll detail all of the new Artifacts in this Destiny expansion along with a simple guide for getting them. These class agnostic items can be collected and equipped just like any other armour piece with the notable exception that Artifacts do not alter your characters appearance. "Starting in RoI players can equip one of eight different Artifacts that dramatically change your play style"
Consider the Artifact called Memory of Jolie - when equipped this item removes sprint cooldown permanently! Another great example called Memory of Radeghast allows you to deflect another guardians super projectile using your sword! It's clear to see that these buffs are game changers. Every Artifact has been named after a particular member of the deceased Iron Lords, such as Felwinter, Jolder, or Skorri. A new NPC plays a central role in helping you acquire each of these luxury items via weekly quests..
Memory of Radeghast: sword heavy weapons can reflect projectiles, including ogre blasts, crucible rockets and even some Supers. Memory of Perun: highlights guardians with full Super in yellow, and guardians with low health in red. Perfect for PvP players. Memory of Jolder: removes sprint cooldown, allowing players to run indefinitely. The lamp section of Crotas End becomes a breeze! Memory of Silmar: dramatically reduces any damage dealt by DoT effects (such as Thorn poison). 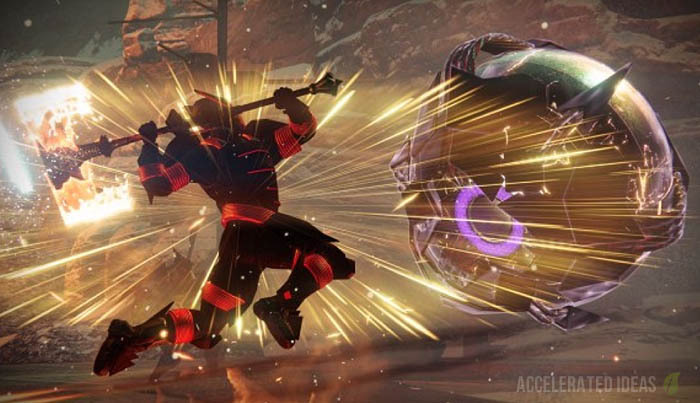 With the return of Thorn, this buff will no doubt be an essential PvP sidekick. Memory of Felwinter: lose your super, but gain an extra grenade and melee, and boost to all stats. A tactical choice which unfortunately doesn't stack on top of existing buffs. Memory of Gheleon: gain detailed radar at all times, including when aiming a primary (essentially grants precision radar and third eye). 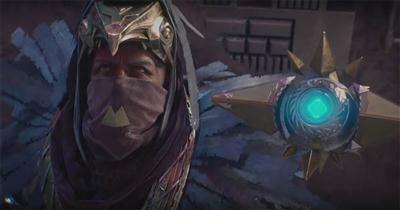 Memory of Skorri: speeds up Super recharge for all nearby allies. Perfect for team players, notably during the Wrath of the Machine raid encounters. Memory of Timur: Melee an enemy for a chance to make them an ally for a short time. Must be low level enemies but still an excellent PvE buff to have. Artifacts are earned through a weekly bounty experience that refreshes every Tuesday during the usual reset marker. In any given week, players can complete all of the weekly quests to earn a token which can then be traded for any of the three Artifacts on offer that week.